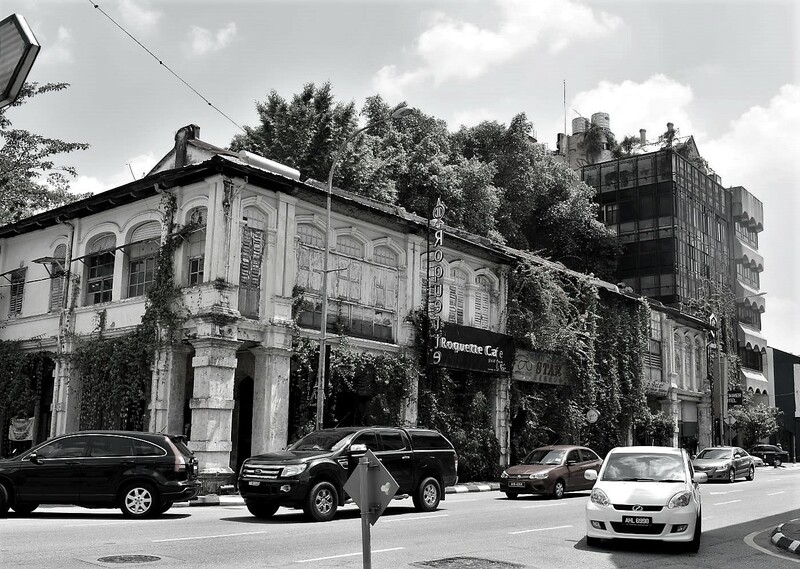 Ipoh is a place where I spent my 16 years of childhood memories with my family and friends. 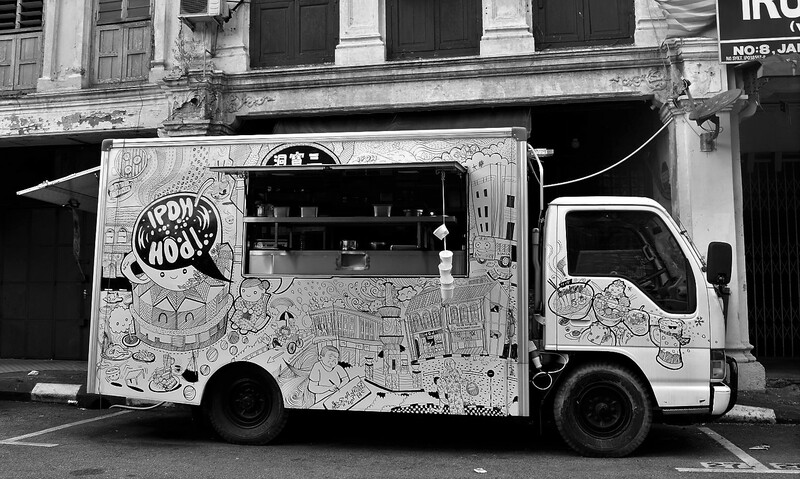 Ipoh is known for its great, mouthwatering food and landscapes. 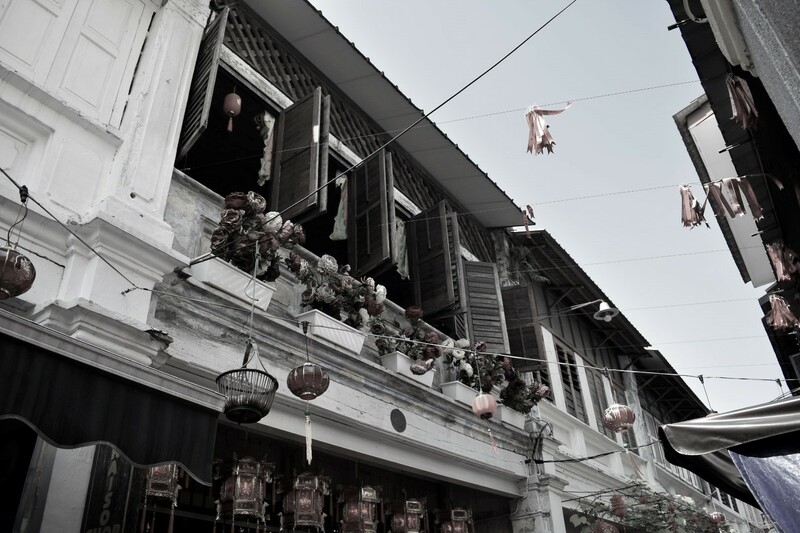 Other than that, Ipoh is now commonly known for a great and recommended place for tourists and visitors to visit. 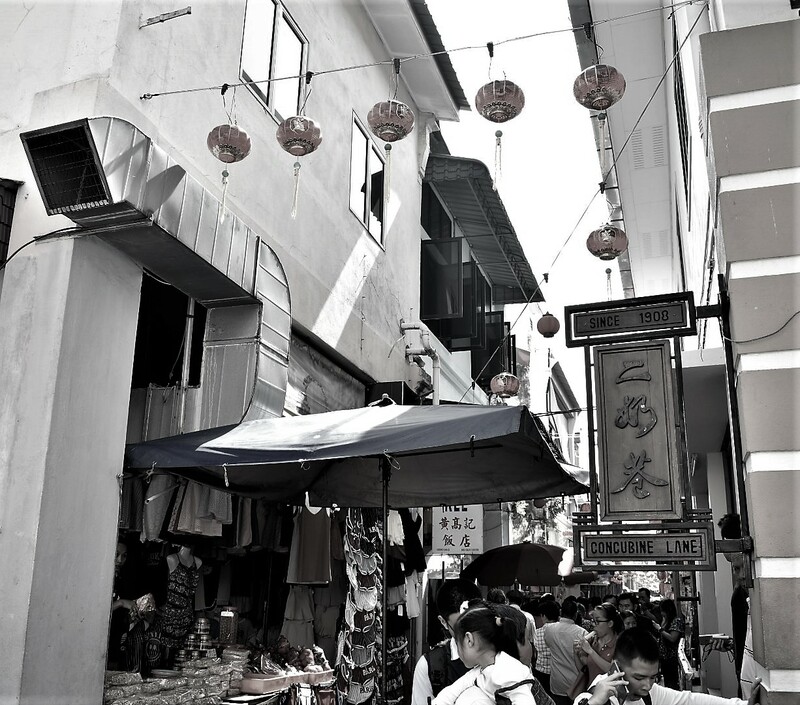 This concubine lane is crowded with visitors and tourists. 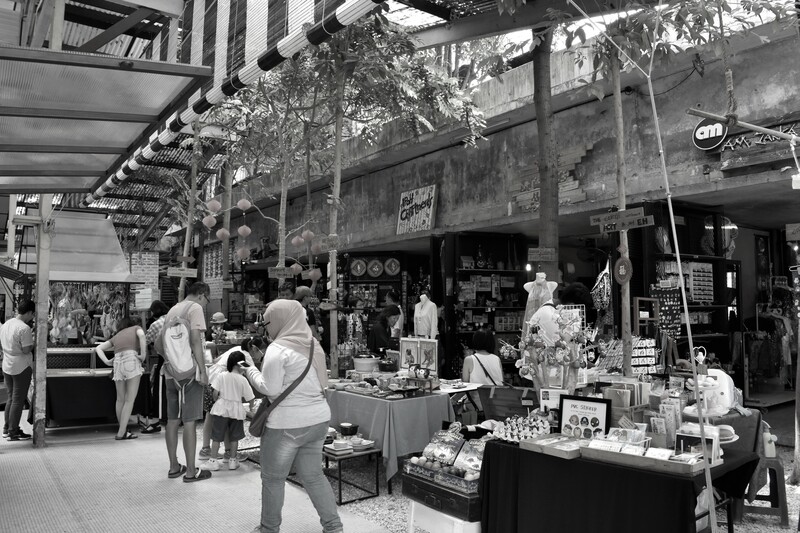 The stalls and shops are filled with costumers and people walking on the lane. 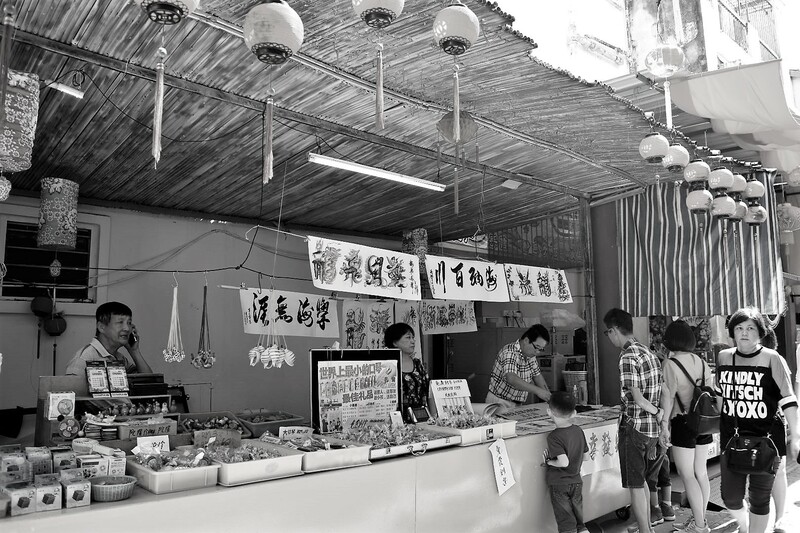 I took a photo of a stall selling things to customers. 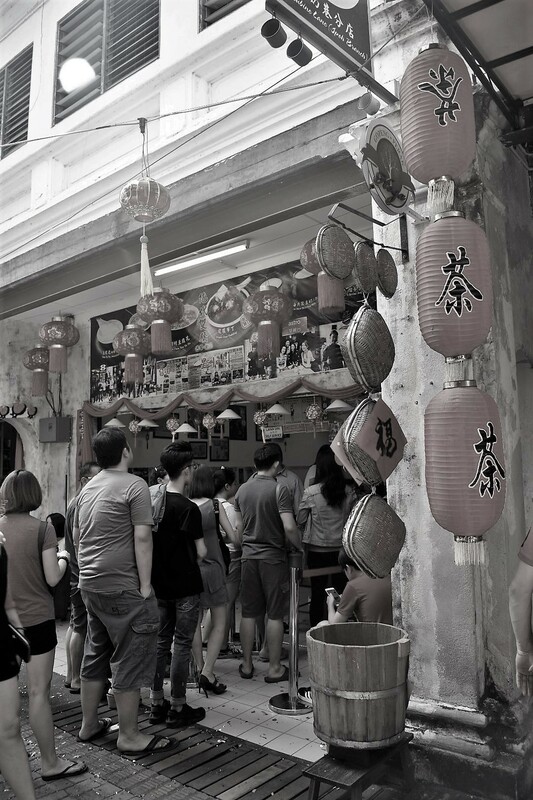 Here are people queuing to buy tau fu fa at a shop. 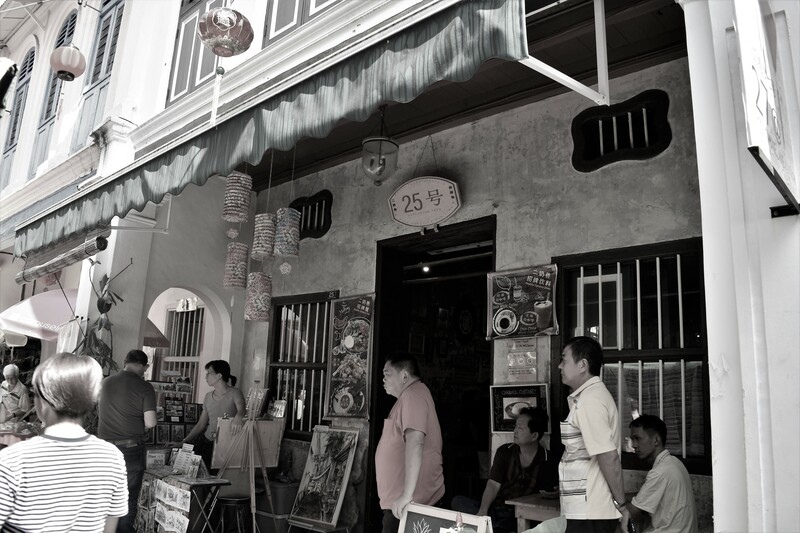 Some of the old houses are still restored until today and are used as shops and museums. 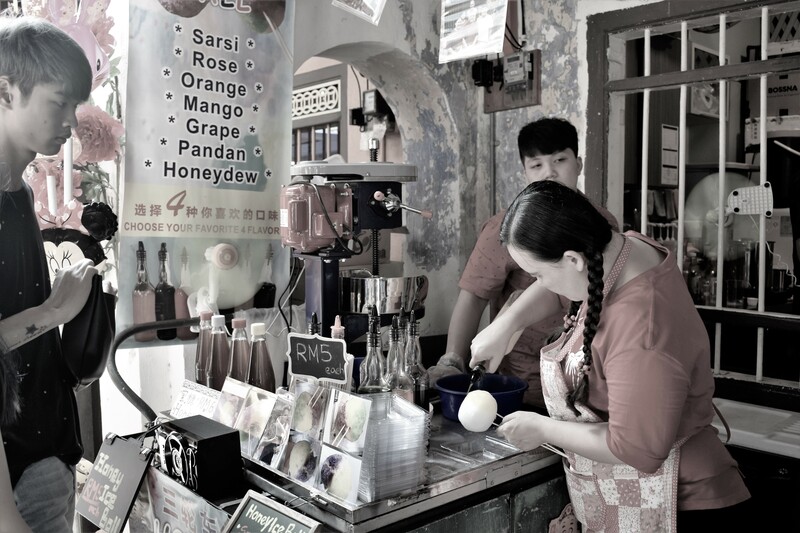 Here is a lady making a colourful ice ball for her customers. 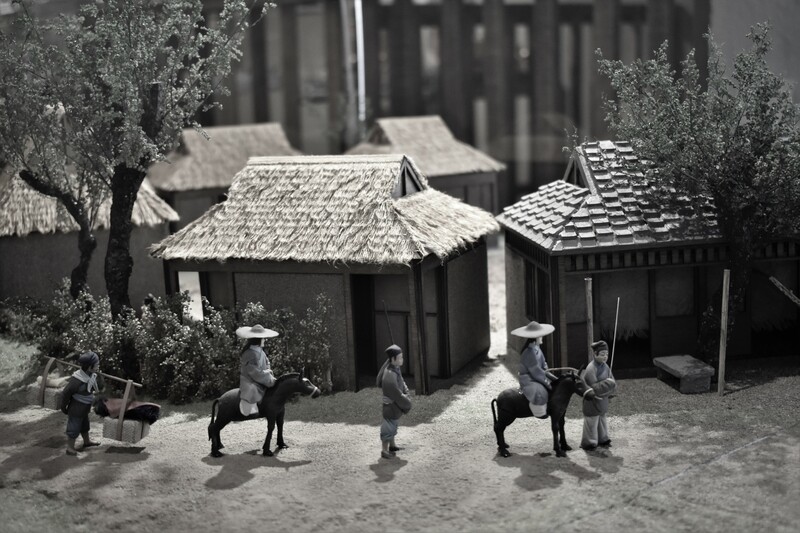 Here are the Western restaurants and cafe opened using the old historical houses. Here is the selling area in front of the Plan B restaurant. 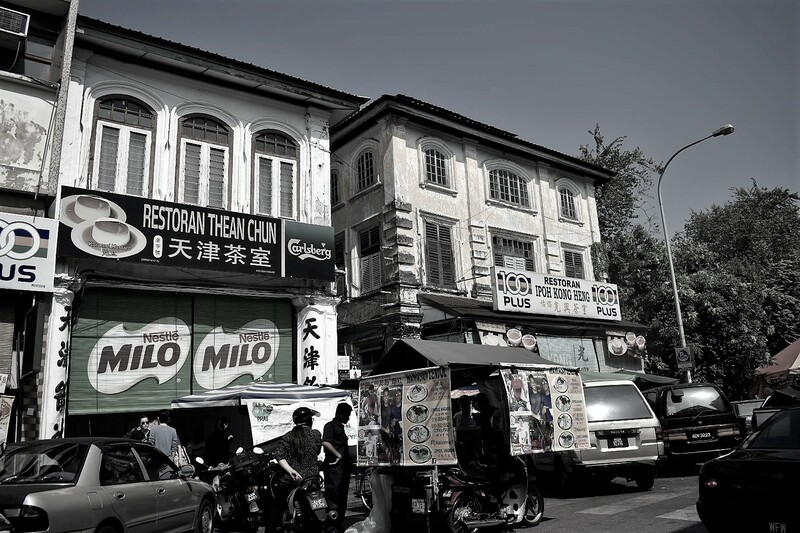 These two shops are popular with their various local food in Ipoh. For example, popiah, laksa, chicken rice, chee cheong fun and many more. And don’t forget their famous custard and white coffee! This place used to be the Hakka miners’ clubhouse. 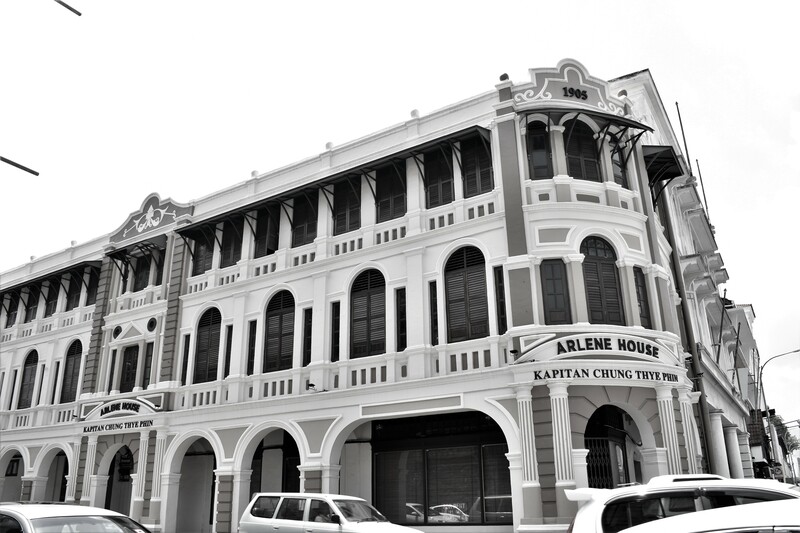 It is now open as a three-storey museum managed by Ipoh World Sdn. Bhd. 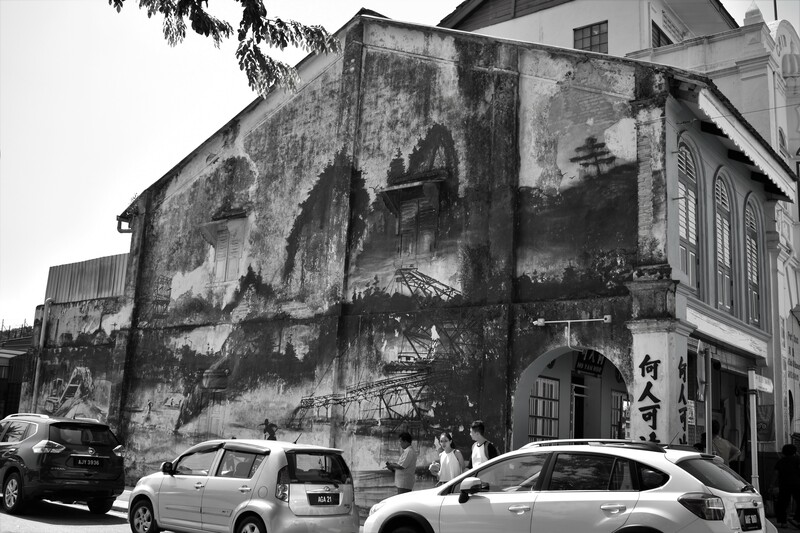 This mural art painting is Ipoh’s evolution from a tin-mining town back in the colonial days. 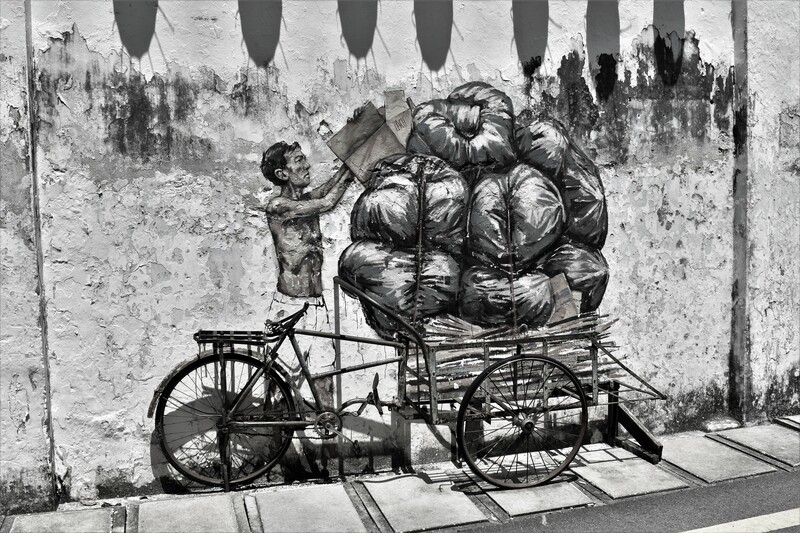 It is painted by Ernest Zacharevic. 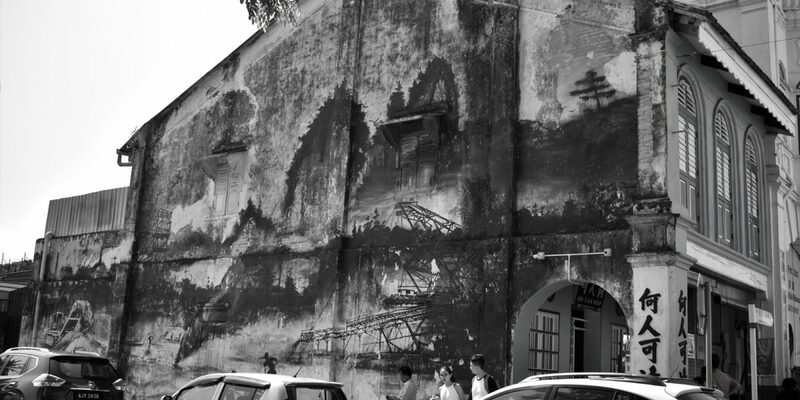 He painted it on a herbal tea museum called Ho Yan Hor. 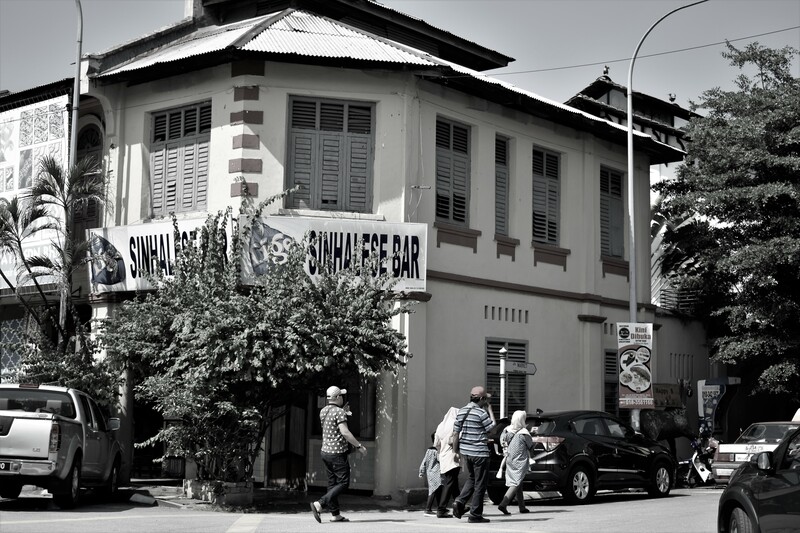 This is old of the oldest bar in Ipoh. It has been around since 1931. 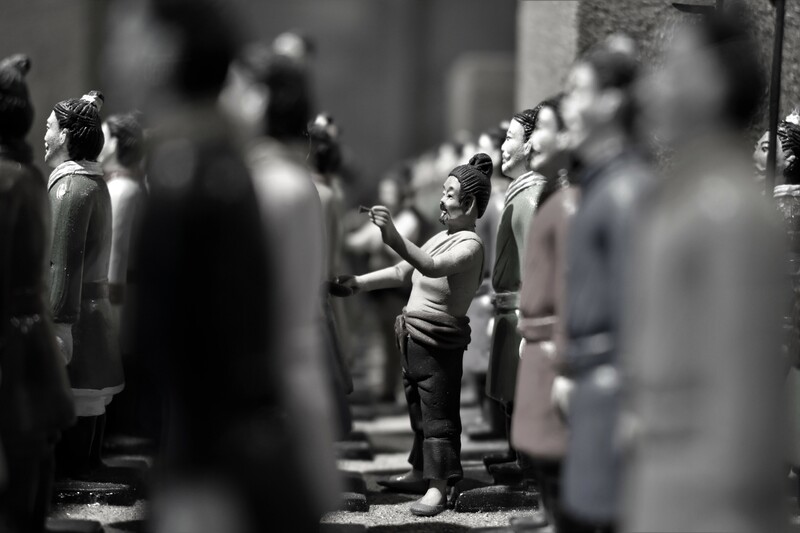 This is a Art gallery which exhibits numerous miniature figure sculptures and houses. 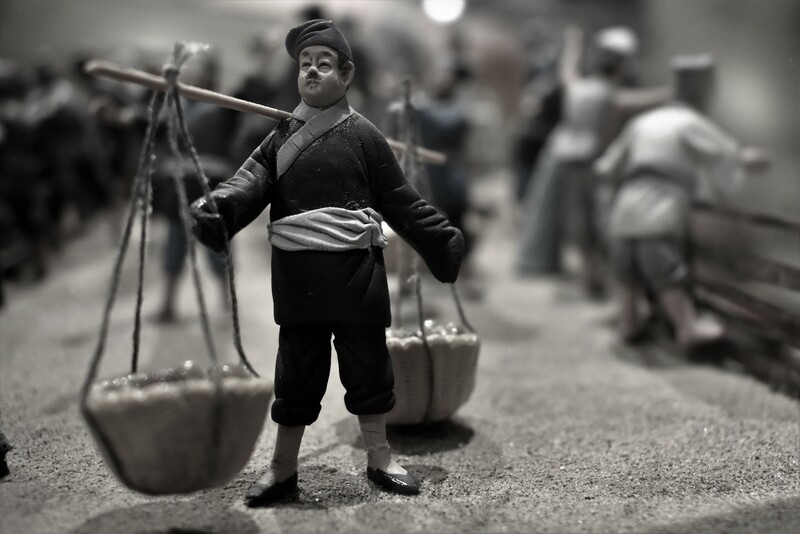 These art works are hand made from rice dough by Ipohite Phoon Lek Kuin. 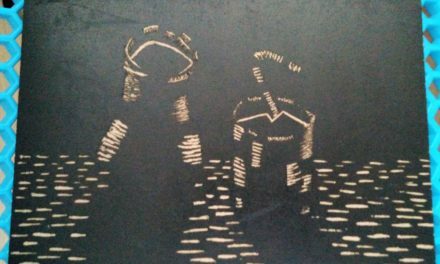 It tells about the Chinese folktales, legend and history from China. 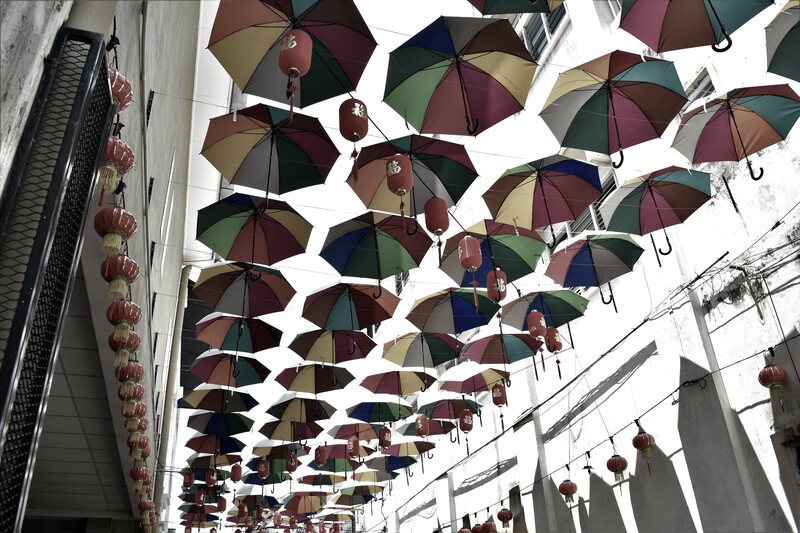 This concubine lane has a row of colourful umbrellas hanging from above in a long row. This lane is good for people who enjoy taking photos. Here is a famous trishaw wall painting located near the third wife concubine lane. 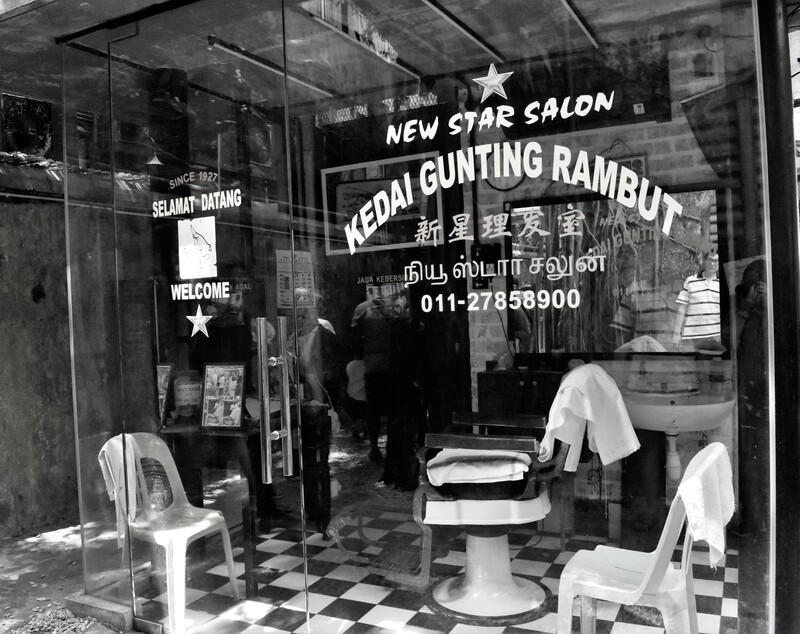 Here is an old Indian barber shop located near the famous coffee shops in Old Town. 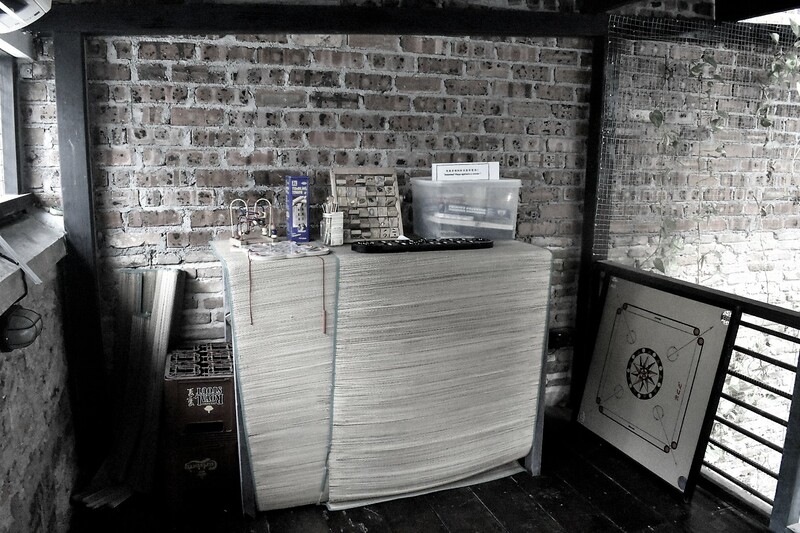 This is kept as a storage of a history behind the old barber shop in the past. 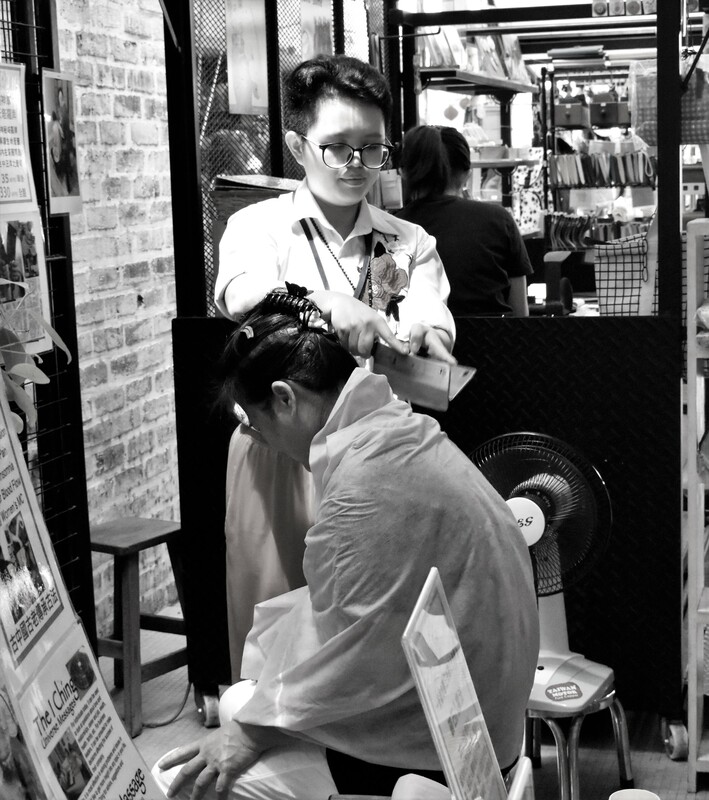 I happened to saw someone massaging a female customer with not using hands or any usual massaging equipment but with chopping knives that look like the ones used in the kitchen. 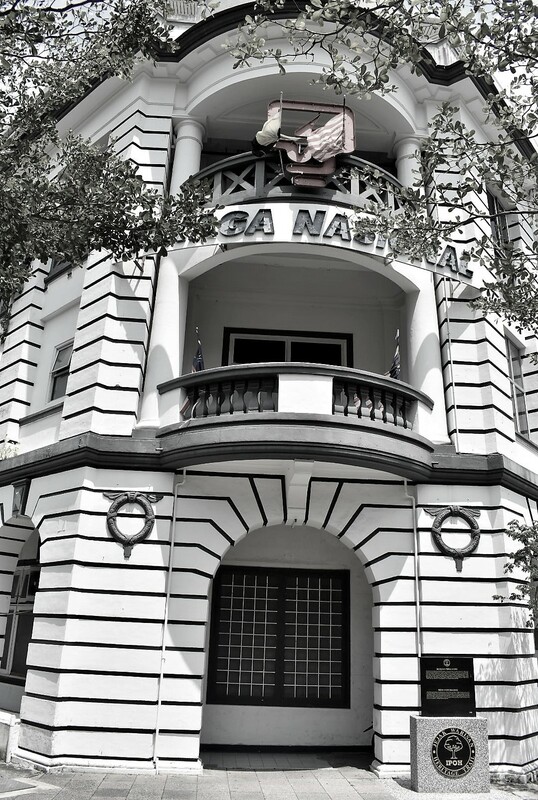 This is one of the historical buildings still remains in Ipoh. It is the largest residence mansion in Ipoh and it is now used as a hospital. 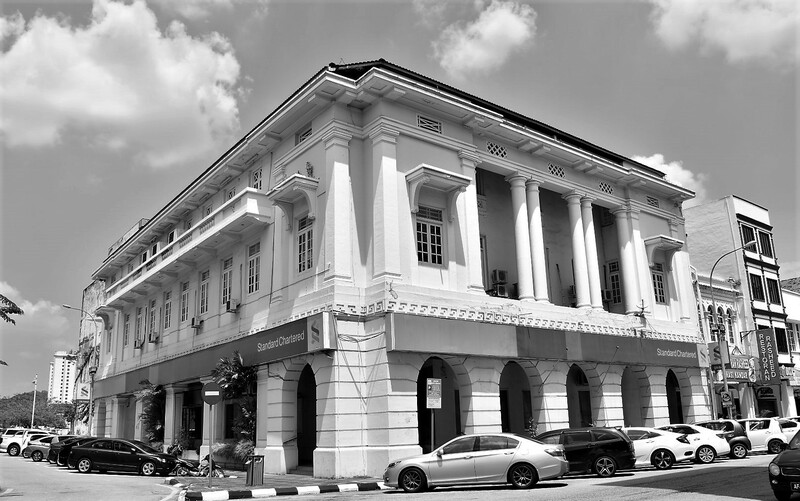 Here is the oldest Standard Chartered bank in Ipoh. 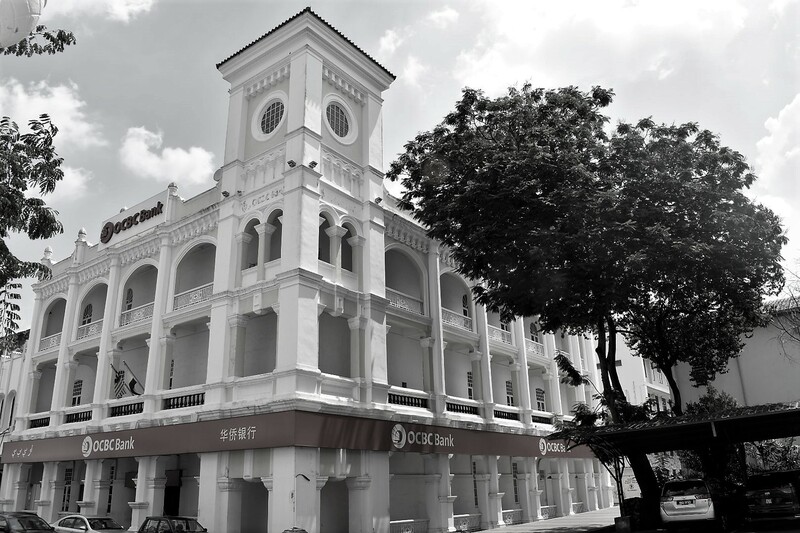 This is the oldest OCBC bank in Ipoh. This is known as a Heritage Gallery. It is now used as also a cafe for people to come and eat the local food. 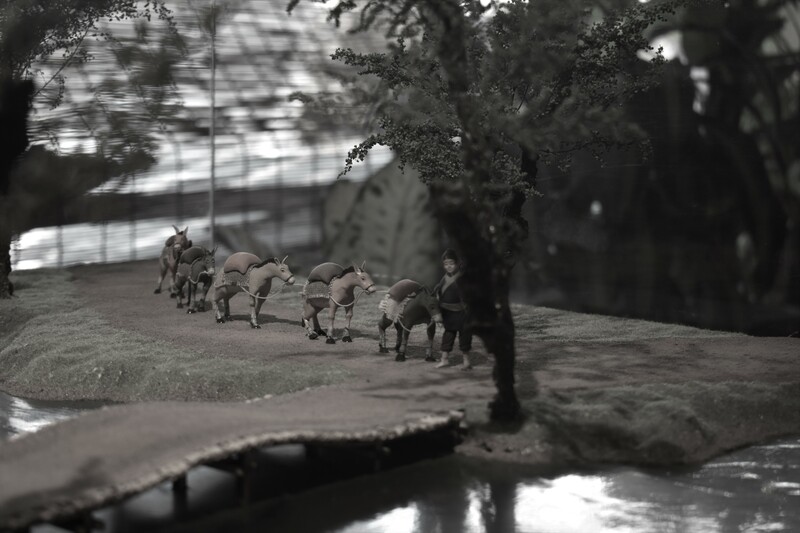 There are still pictures and models kept in the gallery to show the historical remains. 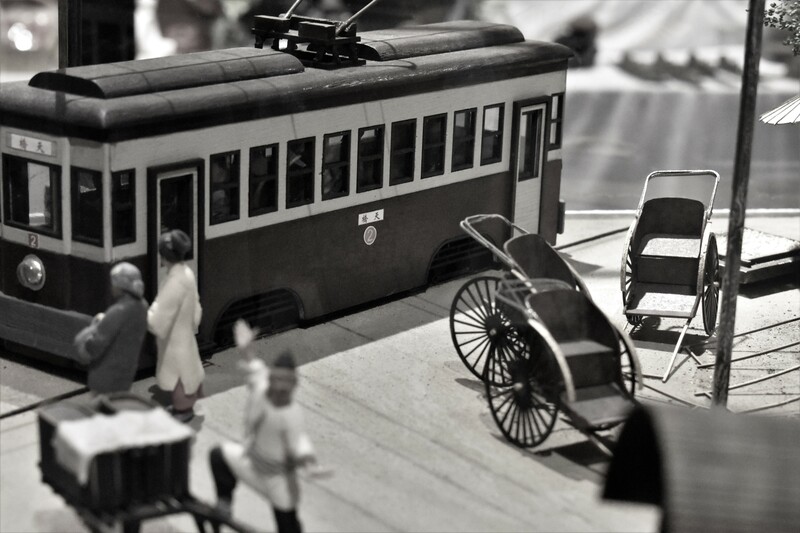 Here are old photos of Ipoh during the historical times. 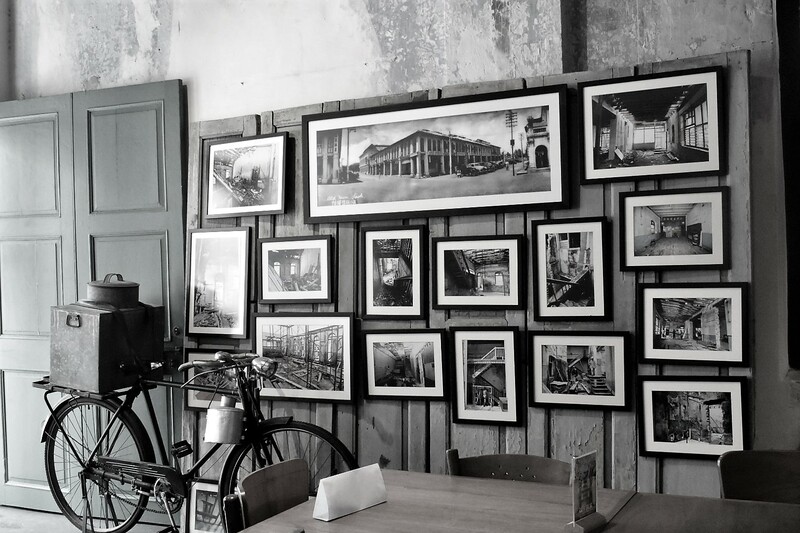 In front of the photos is an old bicycle which food sellers would often use. 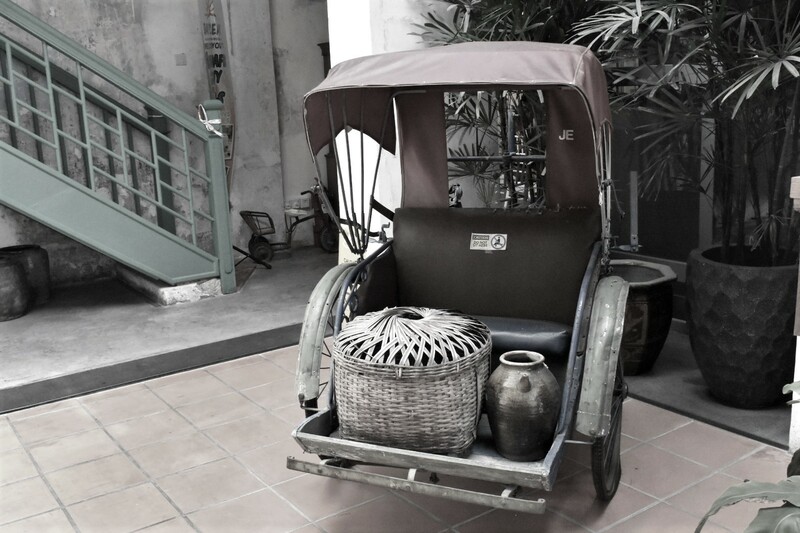 Here is an old rickshaw used during the past. 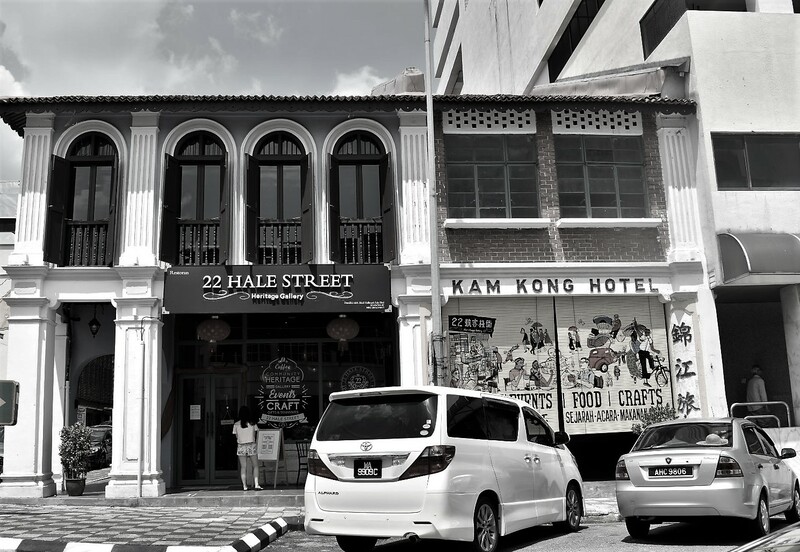 This is the oldest electricity centre in Ipoh. 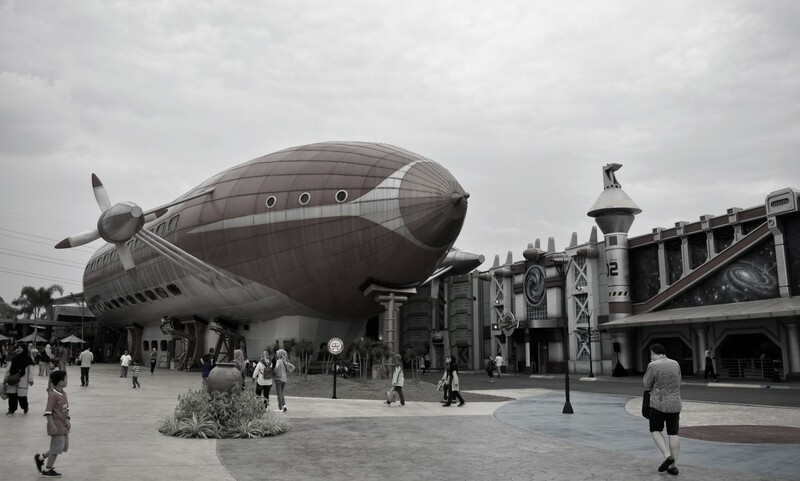 This is one of the biggest and only theme park opened in Ipoh. 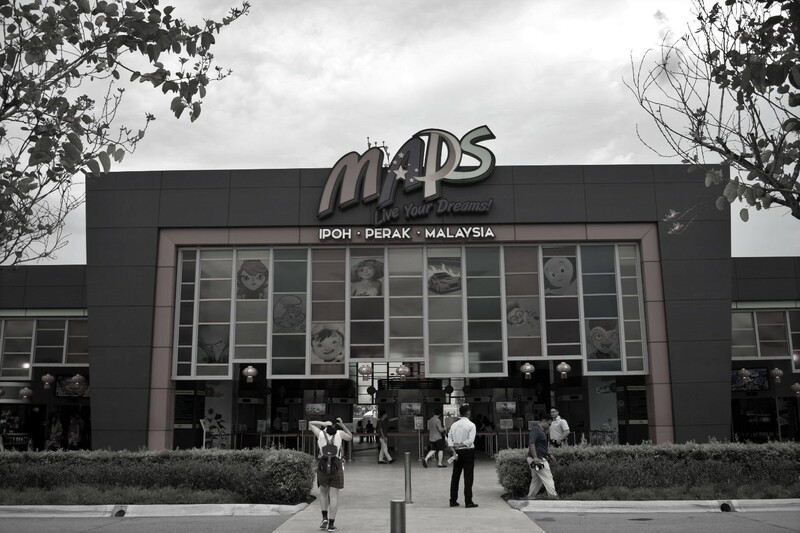 MAPS stands for Movie Animation Park Studio. 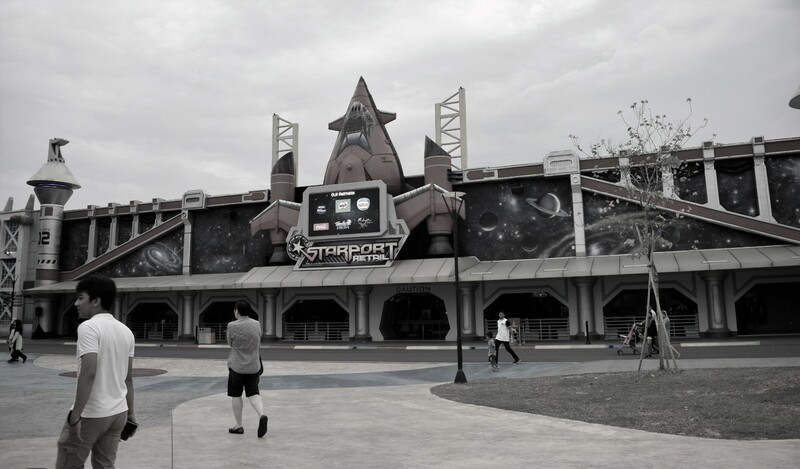 My family and I visited this theme park to watch the CNY performances. 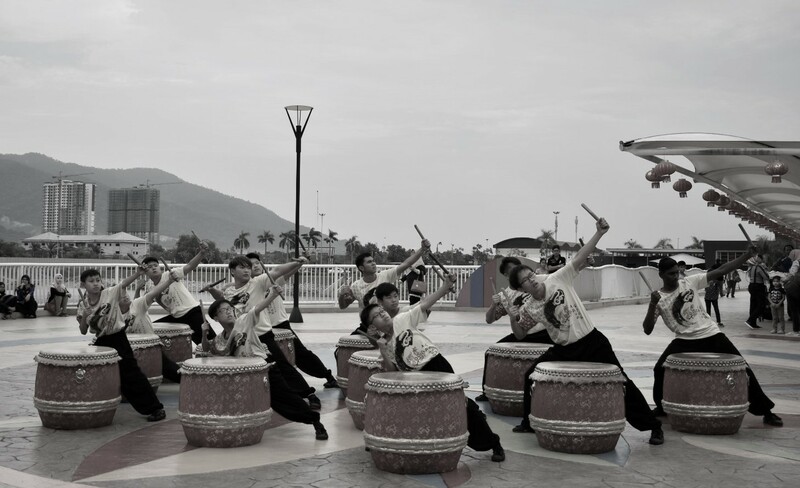 We watched a Chinese drum performance. 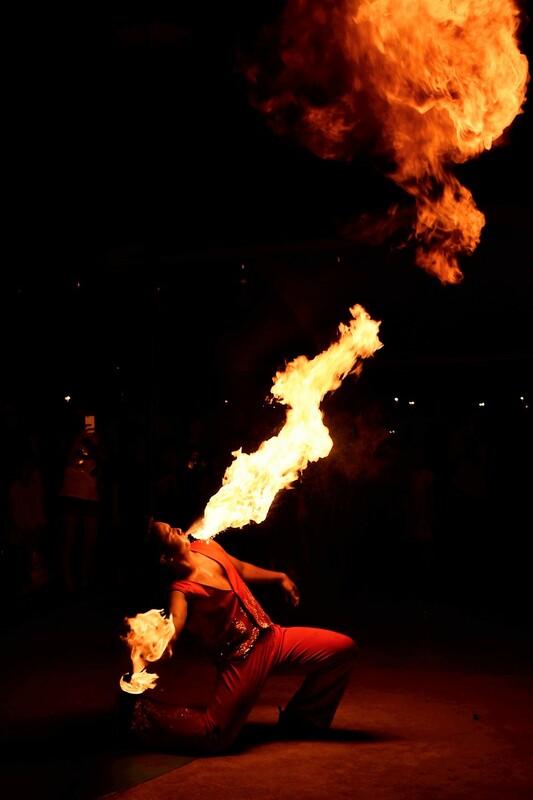 Here is a fire show performance. I took two types of photos with different effects. The first one is the monochrome effect and the other is the colour effect. 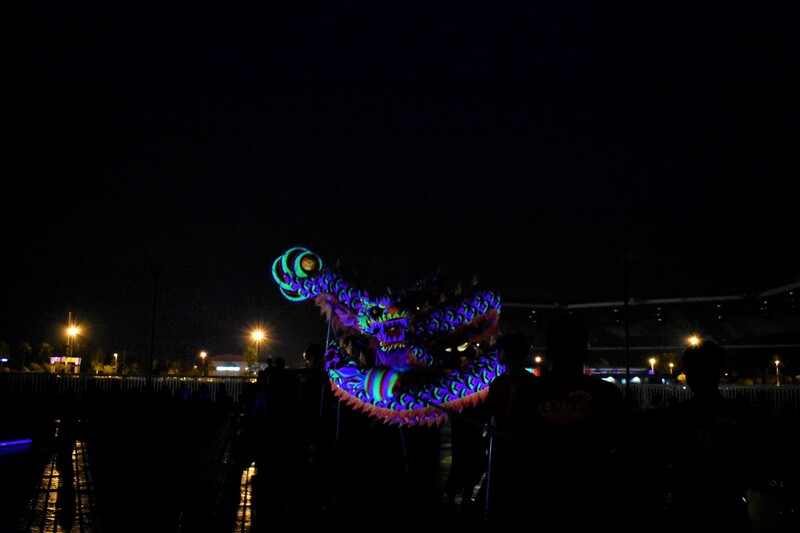 This is a dragon dance performance using neon lights. 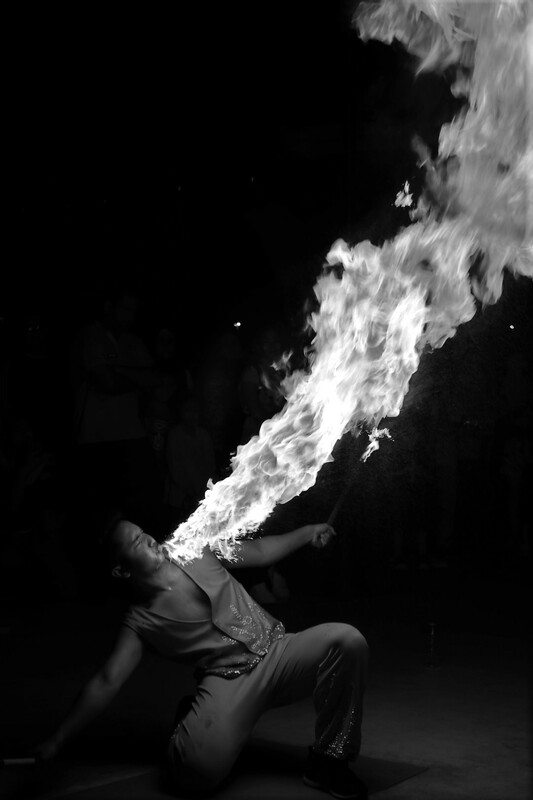 This is the best performance I have ever enjoyed throughout the whole day. She is a magician, “Sacred Riana”. She does magic in a eerie and creates illusion in the audience’s eyes. 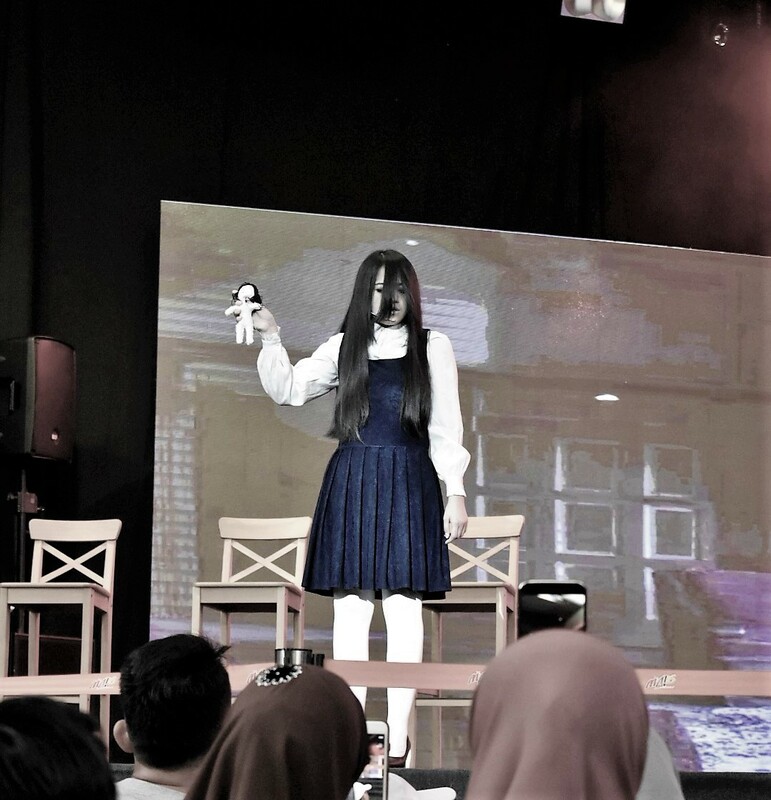 Her ghost-like character never fades whenever she is performing or offstage. 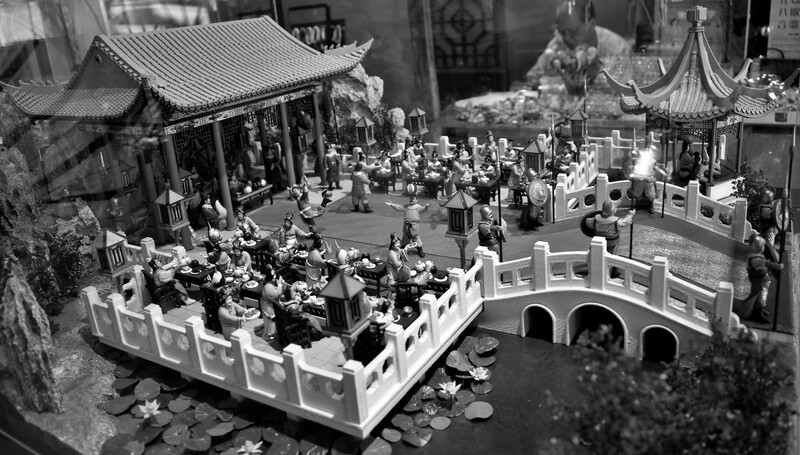 Hodi is a place where many old toys are stored and kept as displays for visitors to see. 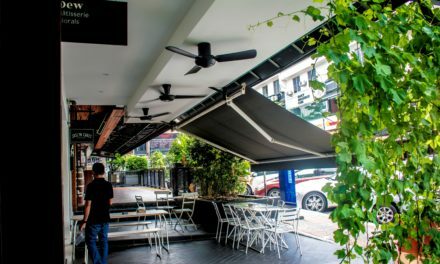 Did you realize that Hodi is spelled Ipoh when you turn it around? 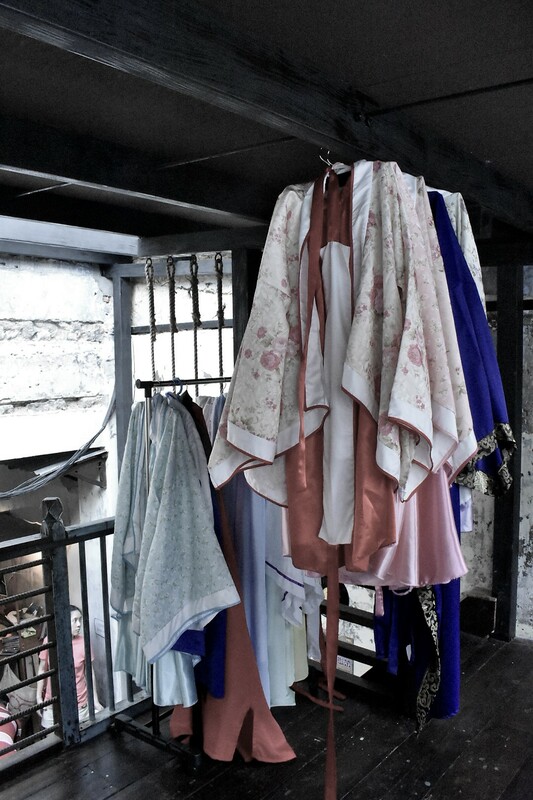 People are able to try on the Korean and Japanese traditional costumes for photo taking. I tried a pudding-like cool dessert from the dessert truck outside the Hodi shop. 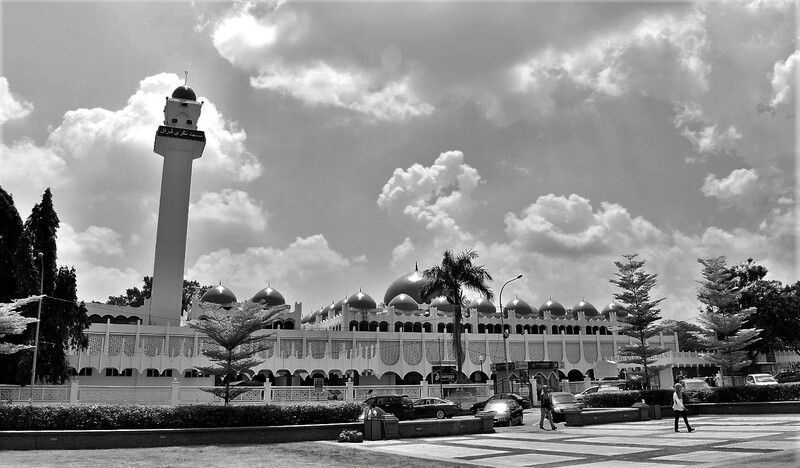 This mosque is one of the state earlier mosque of Perak, Malaysia. It is located near the Birch Memorial Clock Tower. 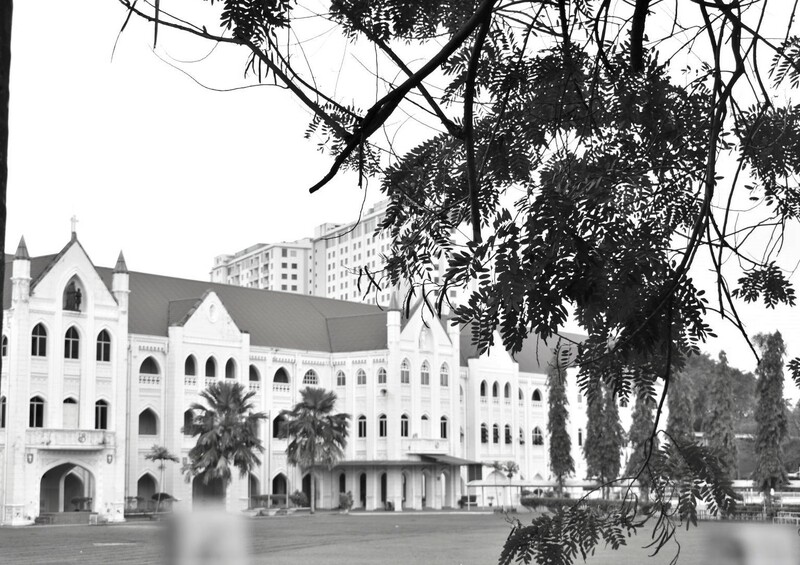 This is one of the oldest schools in Ipoh. It is an all-boys school. 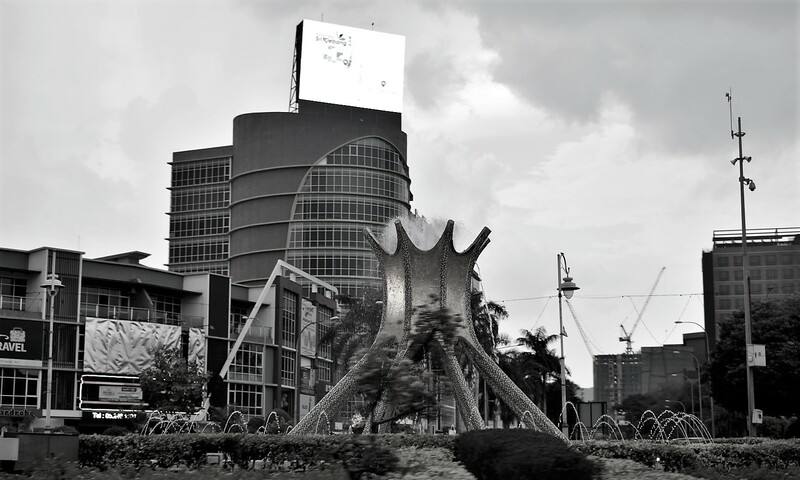 This fountain is stood at the Sultan Idris Shah Roundabout, the main entrance to Ipoh city from the southern gateway. 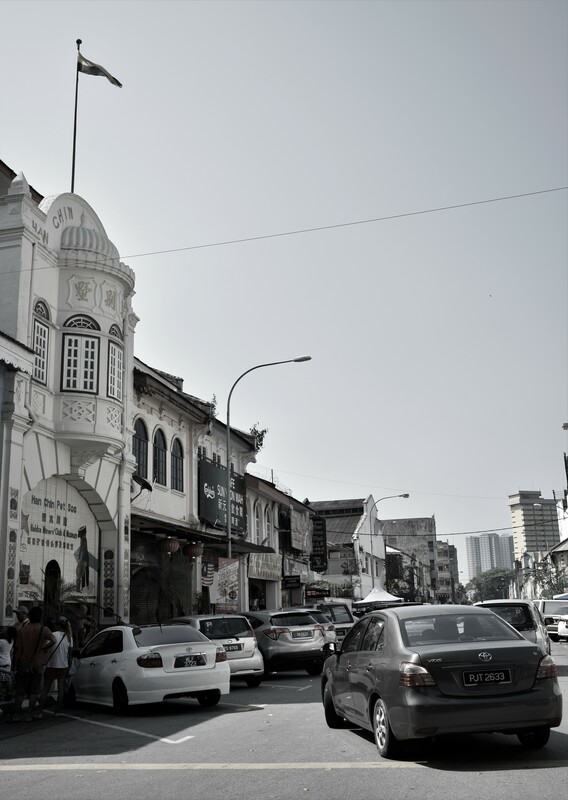 Throughout this assignment, I get to explore the famous landmarks in Ipoh and learn more about them. At first, it was difficult to control the exposure but later on I got to used to it. I tried to capture a good composition.